Re: Who is your favorite video game character? 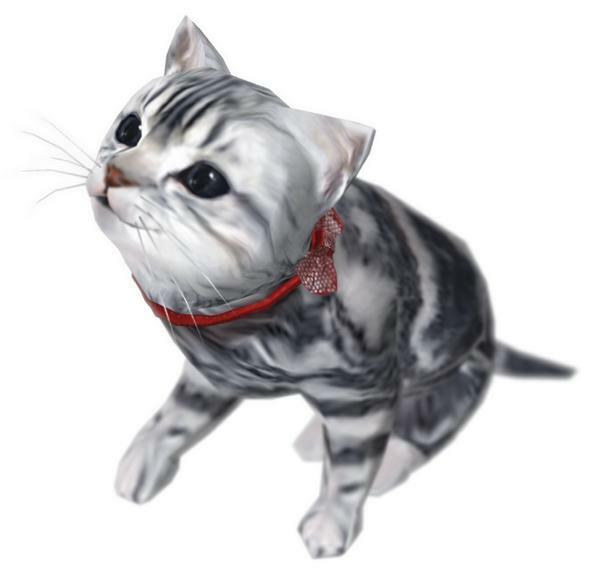 Favorite Video Game character Ever. 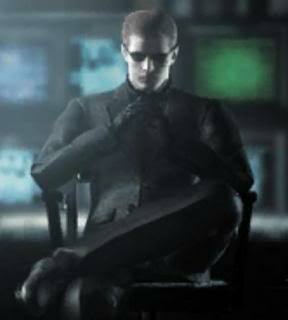 Is Albert Wesker, from the Resident Evil Series. This guy is the baddest of the badass. Even before he got killed and came back from the dead. The Movie Resident Evil Afterlife did this guy no justice. 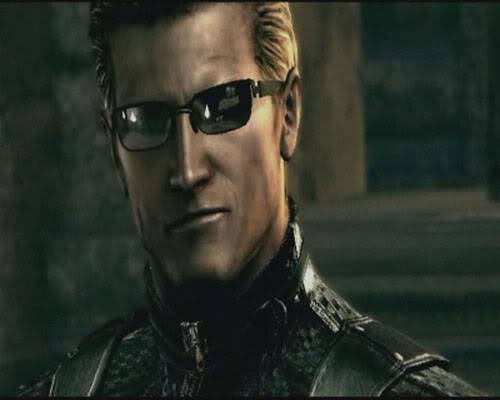 Wesker would never go down that easily. Theres so much. 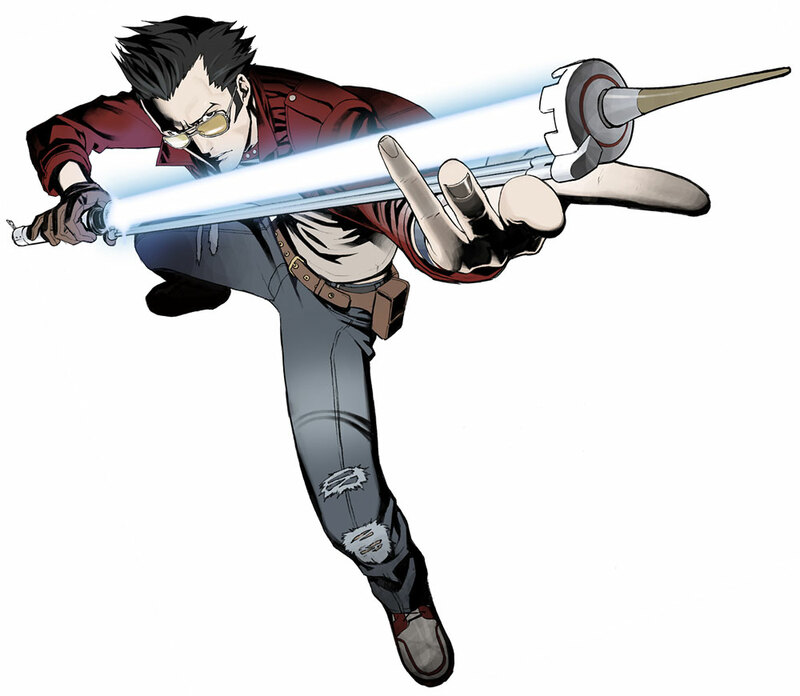 Travis Touchdown is also another one of my favorites. anyone else have any favorite Gaming characters? anyone else have favorite gamign Characters? Nah I'm kidding. Travis Touchdown all the way. Second is probably Tanner from Driver. Rather than go for the obvious answer, I'll say Stafi/Starfy. LOL since I sucked at brawl I used to spam this guy and Pit. That would be either Fayt Leingod from Star Ocean: Till The End of Time or Cloud Strife from Final Fantasy VII. I'm an RPG fanatic...I just hope the Wii U ends up with more RPG's than the N64, GCN, and Wii had. Travis Touchdown. booyah!!! I wonder if there will be a No more Heroes game for WiiU? Yeah, I know. It's pretty cliche, but my favorite videogame character is Link from The Legend of Zelda. Link is a great character, but I feel he could be so much better if Nintendo added voice acting to The Legend of Zelda series. If I named all my favourite video game characters, the resulting post would end up crashing the Forumotion servers! @Nintenbro wrote: Yeah, I know. It's pretty cliche, but my favorite videogame character is Link from The Legend of Zelda. GamerZackX wrote: If I named all my favourite video game characters, the resulting post would end up crashing the Forumotion servers! If I had to choose one, I'd probably have to say the Link from Skyward Sword. In my opinion, he was the most expressive Link, so far. Rukiafan wrote: Link is a great character, but I feel he could be so much better if Nintendo added voice acting to The Legend of Zelda series. Eh... Link's awesome battle cry has always been enough for me, anyways. Edit: In fact, I believe voice acting would actually ruin the magical atmosphere of the series.